The Prowler EV side-by-side's clean, quiet electric power is perfect for riders who don't want to deal with the fumes and noise of gas engines. 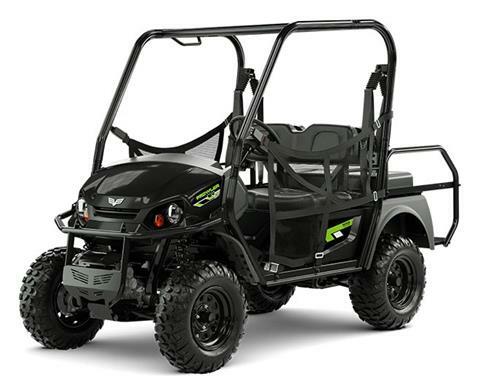 Upgrade to Prowler EV iS for four-wheel independent suspension and make the ride even smoother. SUSPENSION & HANDLING: Start with full-time 4WD, then upgrade to four-wheel independent suspension with Prowler EV iS. 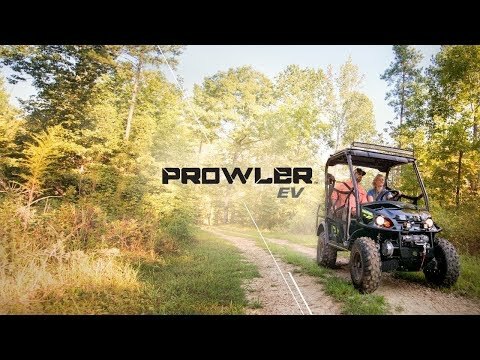 FOUR-WHEEL INDEPENDENT SUSPENSION: Upgrade to Prowler EV iS for a suspension system that effortlessly conquers the most challenging terrain.